Literally. This happened this weekend. I was driving home from an amazing weekend in Little Rock (more on that later, I’m still trying to process it all!) 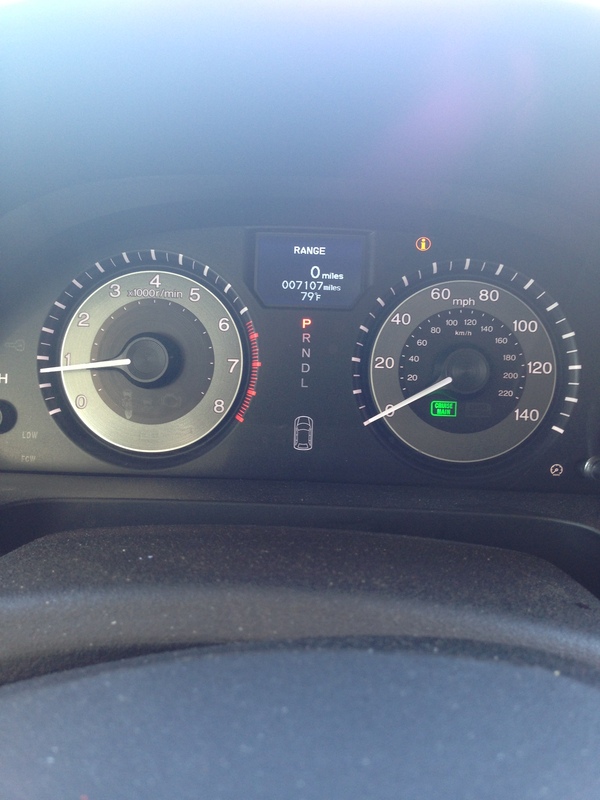 and should have run out of gas…but by the grace of God, I didn’t. I was listening to music, singing and worshipping in the car while my daughter slept. I’m grateful she was so tired and so asleep that the volume of the music (or my singing) didn’t affect her :). 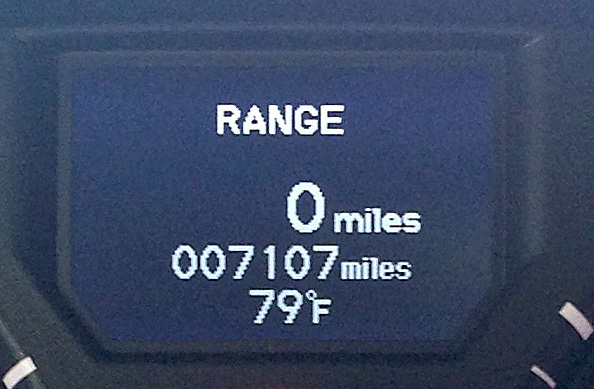 I looked down and noticed I had 8 miles until empty. Oh my. I had no clue where we were but knew we had already gone through most of the major towns with gas stations. Agh. We won’t doubt, we won’t fear, we know our God is near. So I turned it up and prayed. And trusted and believed we would make it. But we were still going. And I was still praying and trusting and believing (and had woken up my daughter but was happy to have her praying too!). I repeated the song about His faithfulness- several times. I’m not sure how far we went on 0, maybe 5-10 miles? But we made it. Oh I am so grateful because I’m not sure what I would’ve done had we not. After we filled up the tank and got some gas station bubble gum, we were on the road again. I couldn’t quit thinking of the words to the song* that came at the perfect time…How applicable they can be in any situation in our lives– literally running out of gas in a vehicle or running out of gas in our own lives. The fact that you run out of gas everyday puts you in the station…makes us fill up everyday at His pump. Lest we forget where the gas comes from. I LOVE that! Just as a vehicle requires gas or energy to function effectively, we require Him to function effectively; the way we were made to function. When I was running out of gas in my car, I had NO clue where the next gas station was I just prayed and hoped and trusted we would make it. In life, I think we sometimes forget where the gas comes from and sometimes I think it takes us driving on empty for a while before we realize we even need gas. Lord, everyday, please fill us up! Help us not wait until we are past empty to pull into Your station! And may we never forget that we need You in all area of our lives! ~When we trust and believe God with the small, minor details and we notice His faithfulness in the things we think may not even matter, it helps us trust Him with the really big things. *”Nothing Less” by Charles Billingsley is on his newest album, Only Jesus, set to release in September. I was able to get an advanced copy at the Women of Joy conference I attended a few weeks ago. Click here to listen!